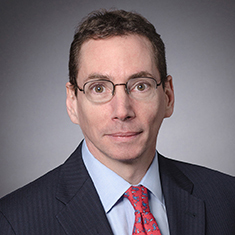 Prior to joining the firm, Mark was general counsel of an asset management firm with approximately $90 billion under management where he was responsible for all legal and compliance matters. He has been in house at asset management firms and broker dealers and he was chief compliance officer for several investment advisers and investment companies. He also worked for the US Securities and Exchange Commission's Division of Enforcement in New York.